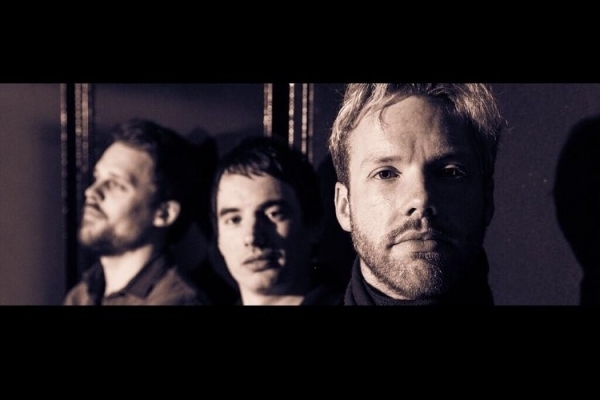 Aberdeenshire-based indie-rock trio Audiokicks are Iain Jamieson, Gavin Scott and Ian Brown. After releasing a few EPs and featuring on a Fat Hippy sampler, they released their debut album in 2015. The self-titled record showcased a wide range of styles, reflecting their many indie, rock and pop influences. They've spent most of 2018 writing and recording a new album, which they hope to release as soon as they can. The band join host Alan Henderson in the 57 North Presents studio on Monday 15th October from 8-10 pm! After Monday's show, you can also request any of the band's tracks on any of our other live shows by contacting the studio on 01224 483413, by texting 60300 (type SHMU, leave a space and then your message) or by emailing studio@shmu.org.uk.